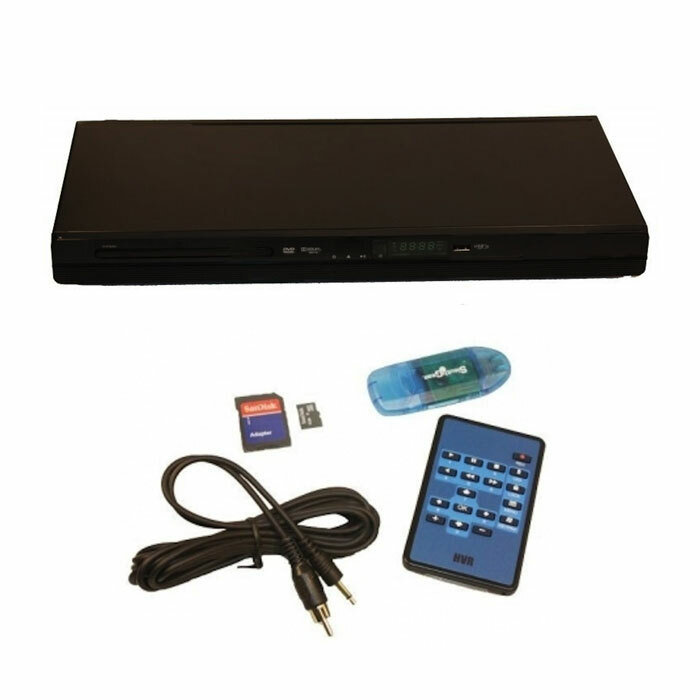 This Covert hidden video recording system features secure playback and is built-in to an actual working DVD Player. 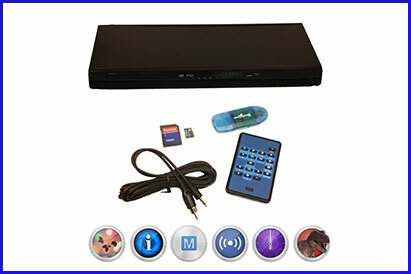 Unlike other hidden video recorders, this covert recorder has the added protection of utilizing proprietary software required to play back the captured data on the SD Card. This recorder uses a high capacity SD cards with up to 32 GB storage space. Our system can record continuously. Fully functional DVD player with a hidden spy camera that is capable of recording up to 15 HOURS of footage to a 32GB SD card. 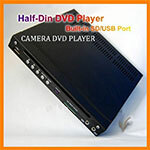 • 32GB SD card capacity allows for up to 15 hours of recording space. 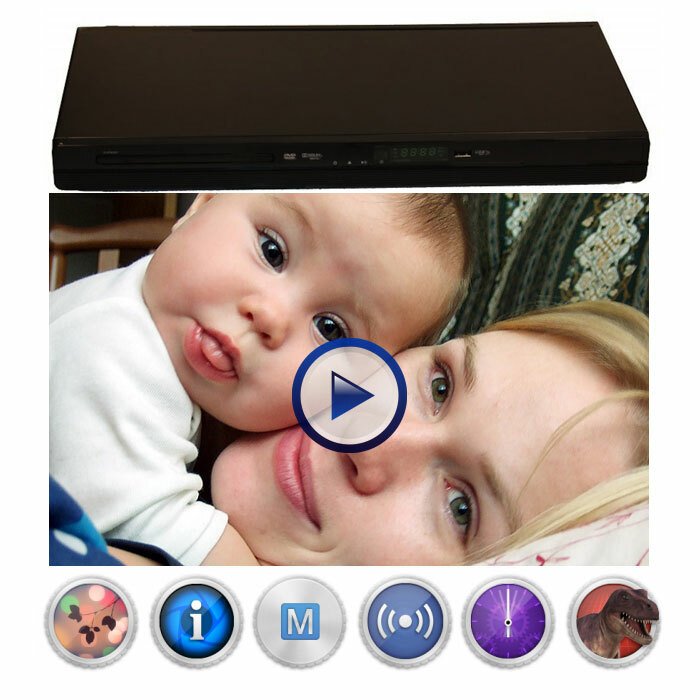 • Embedded video time & date stamp.